As we age “deflation” and sagging of the facial tissues can create hollowing resulting in a resulting “tired” or even “skeletonized” look. This loss of volume is most pronounced around the eyes, cheeks and jawline. 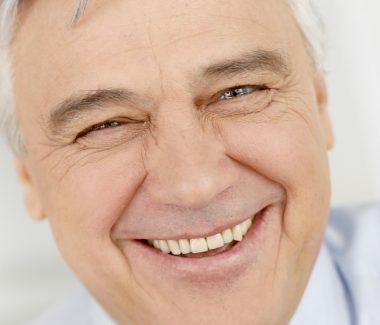 Alone or in combination with other techniques such as eyelid lift and/or facelift, Fat Transfer for Men can create a more balanced, natural, rejuvenated face. Dr. Elizabeth Whitaker offers a variety of surgical and non-surgical options for enhancements to your natural look. 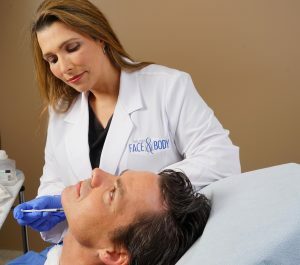 Conceptually, the goal of facial fat transfer is to replace fat that has been lost, filling hollows, and creating more youthful highlights while still maintaining a masculine look. The successful results of this minimally invasive procedure and lack of incisions have made it popular with men. In the Fat Transfer for Men procedure, Dr. Elizabeth removes fat from an area such as your abdomen or thighs and places it into certain regions of the face that have started to lose fat. Only tiny amounts of fat are removed so this should not be equated with liposuction. At Atlanta Face & Body Center, a microdroplet injection technique helps maximize grafted fat survival and overall results. Fullness is returned to hollow areas and the cheeks are “lifted” without incisions or invasive surgery. 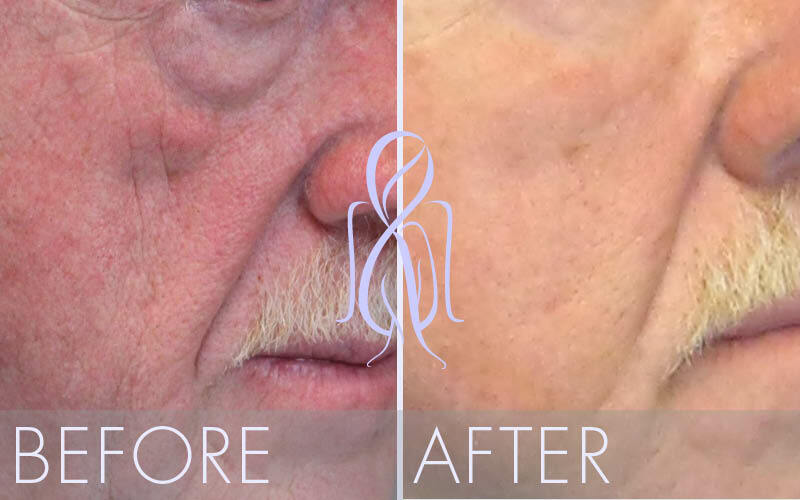 The result can be a revitalized appearance that looks natural and maintains your masculine features and contours!